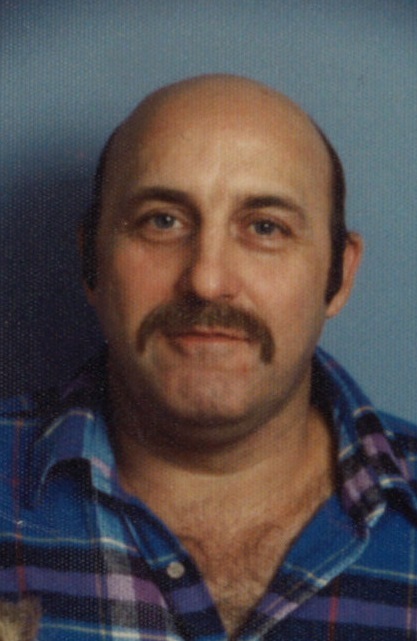 Larry Lee Hall, 69, of Bunker Hill, lost his 9 year battle with cancer on December 4, 2018 at his home. He was born on February 9, 1949 in Peoria, IL the son of Lester and Dorothy Spiva Hall. Larry entered the army on June of 1965 and served in Germany, Vietnam and spent the last year in William Beaumont Hospital, El Paso, TX. He had two daughters by his first marriage Angela (Ray) Johnson of Elkhart, IN and Jennifer (Dave) Hall of Peoria, IL. On December 27, 1980, Larry married Linda Glassburn Frye and moved to Indiana. He was a good father to her two sons Brian Frye and Greg Frye. He helped with Little League, their cars and teaching them to be men. Larry worked at Caterpillar and Colonial Bakery in Peoria, Millbank in Kokomo and retired from Square D in Peru. He enjoyed his big yard, swinging on the porch swing on the deck, listening to “oldies” music, watching football, playing the lottery and winters in Florida. He is survived by his wife, 2 daughters, 2 sons, 4 grandchildren, Mike, Cory, Dustin and Justin, a sister Martha Gruss in Florida, and a brother, Kenny in Illinois. He was preceded in death by his parents, 3, brothers and 3 sisters. Because you probably never saw Larry without his hat, feel free to wear yours in honor of him. He will be carried to his final resting place in Park Lawn Cemetery by his 2 sons and 4 grandsons. Services will be at the Laird-Eddy Funeral Home, 201 N. Main St., Amboy at 12 Noon, Saturday, December 8, 2018 with Pastor Kenny Cole officiating. Visitation will be at the funeral home, Saturday from 9:00 A.M. till 12 Noon. 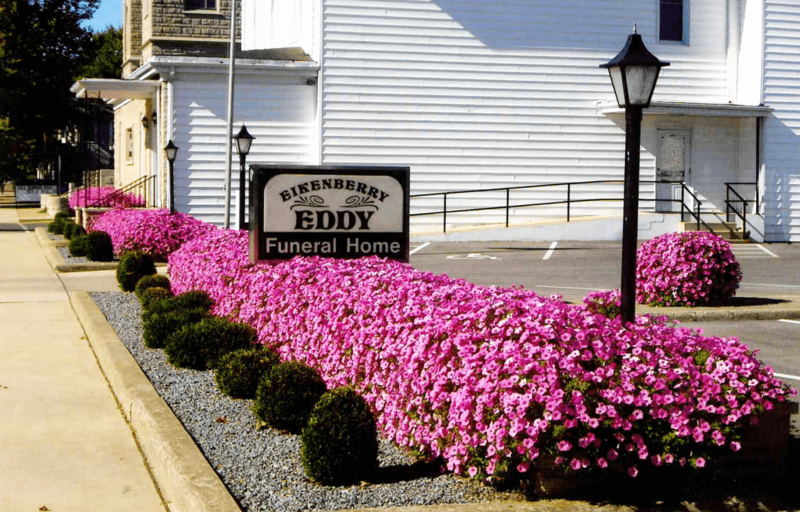 In lieu of flowers, memorial donations may be made through the funeral home to the American Cancer Society.